As the saying goes, luck favors the prepared. 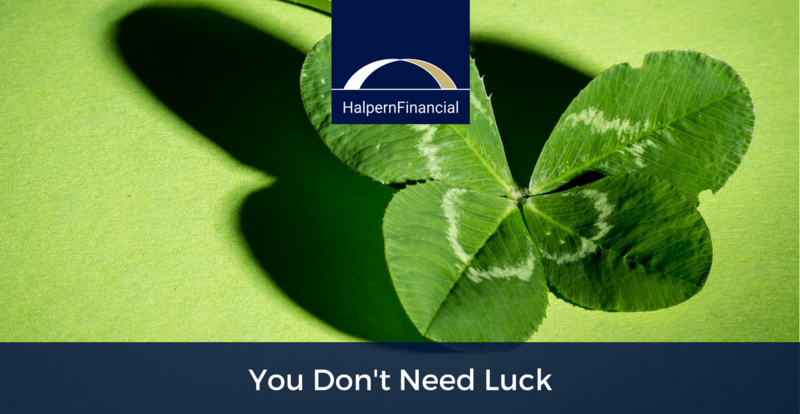 There are several ways you can prepare yourself to be “more lucky” regardless of the investing environment. Dr. Brad Klontz - Money Scripts: Origins from Klontz on Vimeo. There is no one secret ingredient to higher investment returns, but there are a number of small steps that incrementally improve your chances of success. Low investment costs: You keep what you don’t pay for. Proper asset allocation: The right mix of asset classes (stocks, bonds, international, and alternatives) to match with your own objectives and risk/return needs. Don’t take on more risk just because your friend does. Rebalancing: Your asset allocation can get out of whack as the prices of different assets fluctuate. Periodically adjusting this to match your stated allocation helps to level out market volatility. Withdrawal strategy: Not only should you maximize tax efficiency while saving, but this becomes especially important when withdrawing dollars from taxable and tax-deferred accounts. These small steps can add up to make a big difference compounded over time. Vanguard estimates that the difference can be up to 3% in added returns. Even with a more conservative assumption, the difference is huge. For example, say at age 42, you have $500,000 saved. Without saving one additional dollar, given a 6% return each year, by age 66 that turns into $2,024,467. At an 8% return, it’s $3,170,590. Just 2% can make a million dollar difference! It is all too easy to put off tasks that won’t pay off for years to come, like setting up an estate plan, or saving a little bit extra. So rather than relying on sheer willpower to muscle through, create systems that reduce the tendency to procrastinate and make achieving your goals inevitable. 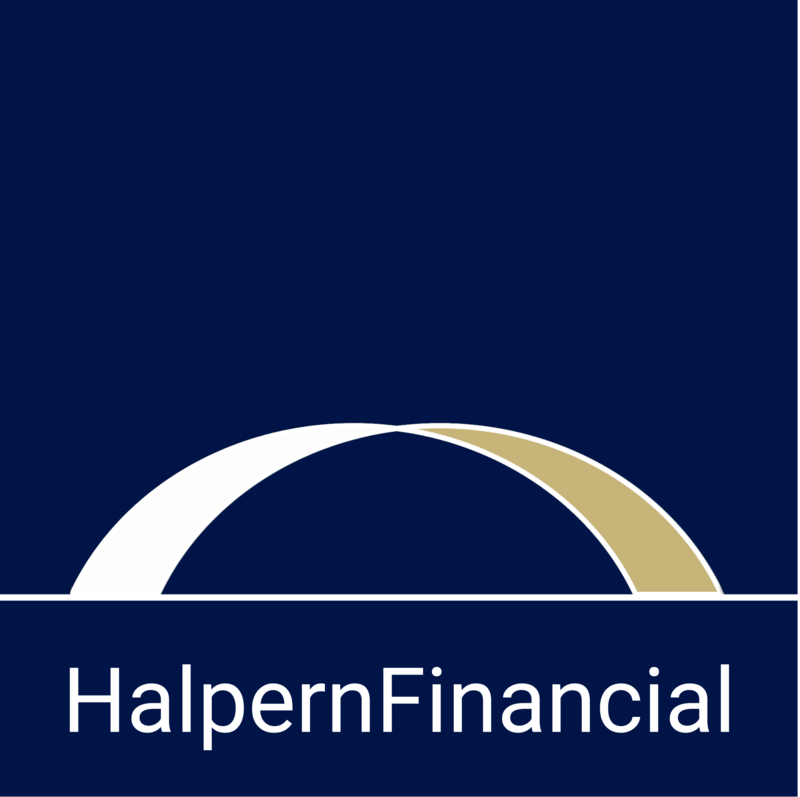 Perhaps for you that means automating savings to remove the temptation to spend, creating a cash reserves plan so you don’t worry about unexpected costs, or outsourcing these and other tasks to an advisor like Halpern Financial who adheres to all of these best practices! Building wealth doesn’t require the luck of the Irish or finding a pot of gold. The path to a bright tomorrow is made of simple steps, and we can help you get there. In closing out this Saint Paddy’s day post, we hope you enjoy a toast to your health, wealth and happiness in the coming year!